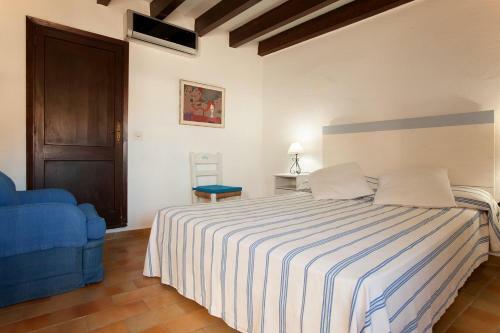 Barques 1 in Cala San Vicente is a holiday home with 1 room. 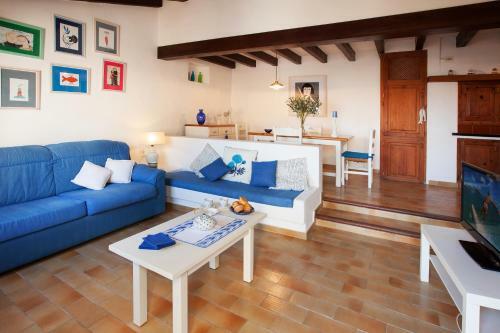 Set in Cala de Sant Vicente, just 20 metres from Cala Barques Beach, Barques 1 holiday home offers self-catering accommodation with a furnished terrace overlooking the sea and free WiFi. 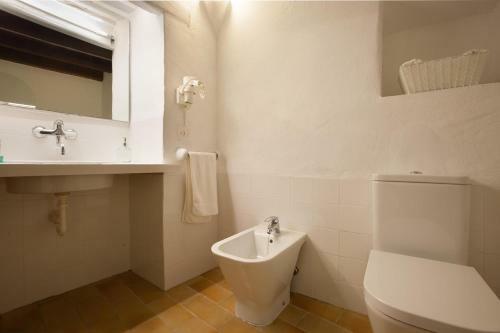 This refurbished fisherman’s house features rustic details and comes with 1 bedroom and 1 bathroom. The living area includes satellite TV, DVD player and sofas. 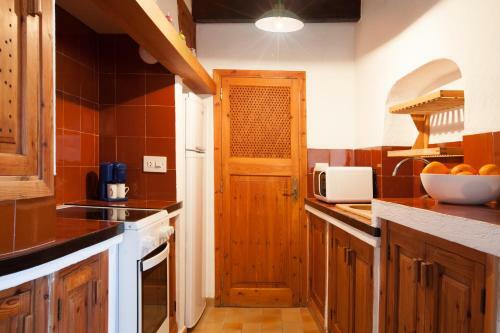 The kitchen is equipped with a microwave, washing machine and oven. 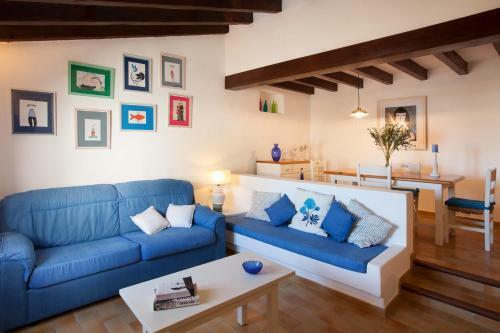 You will find bars, restaurants and supermarket within walking distance. 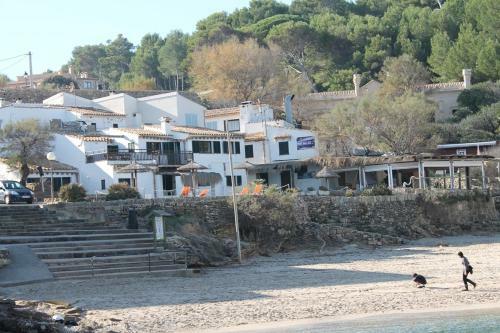 Cala Molins... Beach is 500 metres from Barques 1 and Can Picafort is 26 km away. 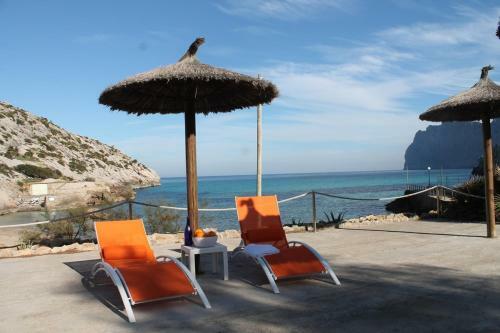 A 50-minute drive will take you to Palma de Mallorca Airport. There is free private parkin on site. 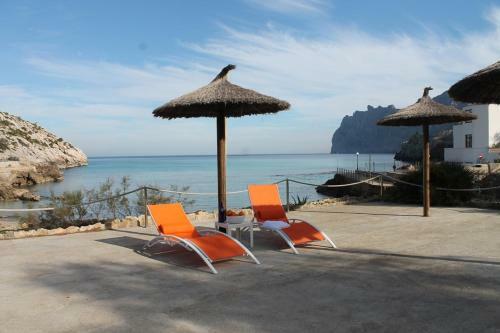 Set in Cala de Sant Vicente, just 20 metres from Cala Barques Beach, Barques 1 holiday home offers self-catering accommodation with a furnished terrac...e overlooking the sea and free WiFi. 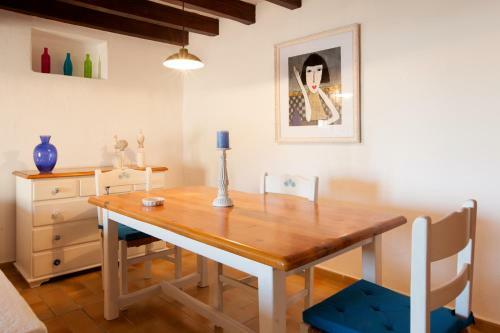 This refurbished fisherman’s house features rustic details and comes with 1 bedroom and 1 bathroom. The living area includes satellite TV, DVD player and sofas. 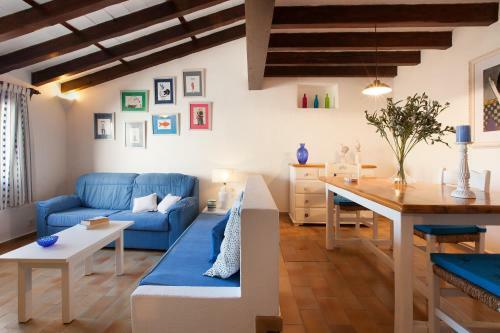 The kitchen is equipped with a microwave, washing machine and oven. 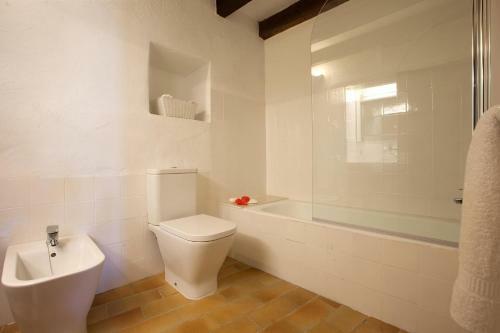 You will find bars, restaurants and supermarket within walking distance. 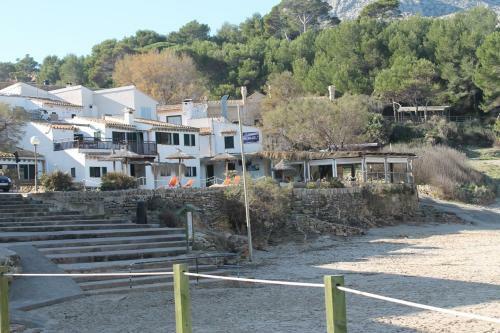 Cala Molins Beach is 500 metres from Barques 1 and Can Picafort is 26 km away. 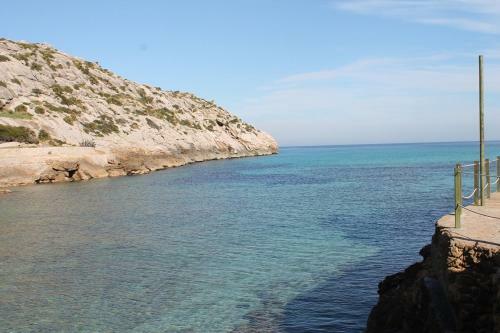 A 50-minute drive will take you to Palma de Mallorca Airport. There is free private parkin on site. 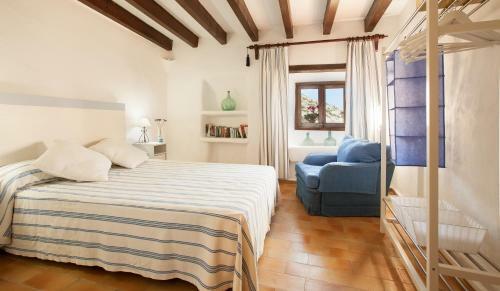 When would you like to stay at Barques 1?